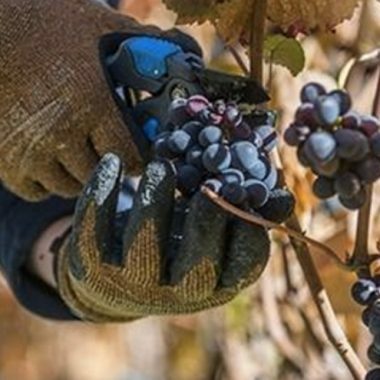 Pack wine tourism – cottage with visit a cellar. Getaway in rural accomodation under your request. We manage a getaway in a cottage in function of your needs. Choose the days you want with a minimum of two nights. Tell us what you want to do and where and we will manage whatever you want. You’ll just have to worry about enjoying it. Organization of personalized activities à la carte, ski passes sell, ski equipment rental, monitor or mountain guide hiring. Ask us by email here or include your requests in the comments field of your online reservation. 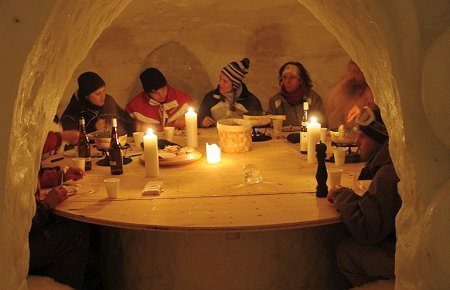 Have you ever dined in the light of the full moon in an igloo or just watch how they work and gaze at the stars? The ski areas offer you the possibility of enjoying nights in the mountains at their restaurants and if you want to complement it with some night time activity. 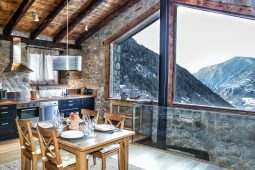 Dinner next to the Lake of Pessons, on a rustic edge, in an igloo, in the Pla de la Cot at 2400m of height, are some of the proposals that we offer you to enjoy of new experiences different. If you want to catch an appetite before dinner, enjoy the nature with a racket ride, doing night mushing, grommer ride, with friends, family or couple. Conditions: minimum reservation 24 hours in advance and depending on availability. In case of no presentation will charge 100%. 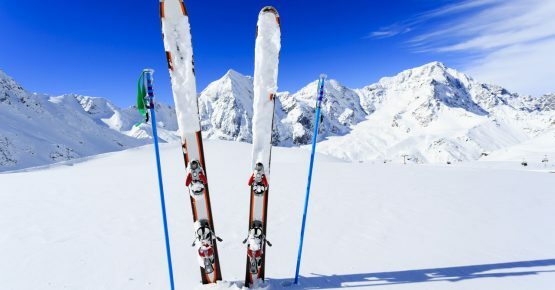 We manage ski tickets according to the days of your stay, you will have them on the day of your arrival at the accommodation for free. Tell us how many days you want to ski and we reserve it. At the time of making the reservation you can add the insurance with an extra cost. 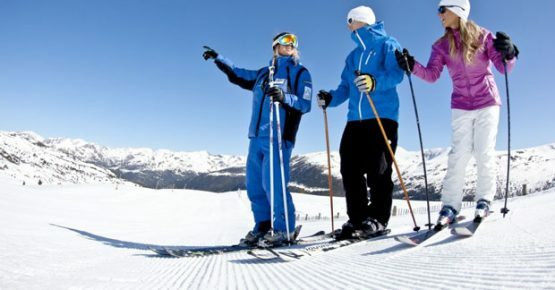 If you need ski classes we take care of reserving. You can choose if you want individual or collective classes for all ages. If you don’t know the station and want to take a guide, take a guide explores where during 4 hours you will be taught the station. 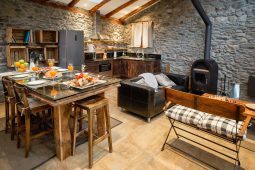 (Available to Grandvalira). Classes Customized Top class of the whole day and noon. The reservation of the classes must be done in advance installation and under availability. The forfait must be managed 24 hours before arrival. 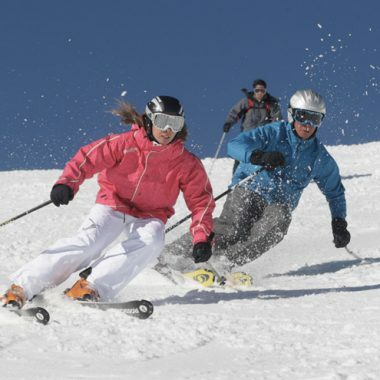 In case of cancellation of ski passes, it will not incur expenses if you make in advance installation of 7 days. After 7 days immediately after the first day of services start, 10% of the expenses will be applied. 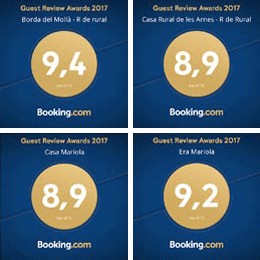 We will personalize your stay in the mountains to enjoy a unique experience. 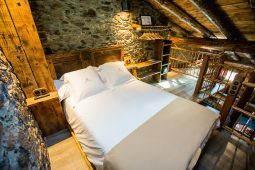 We manage the activity you most want to the place you like most in Andorra. 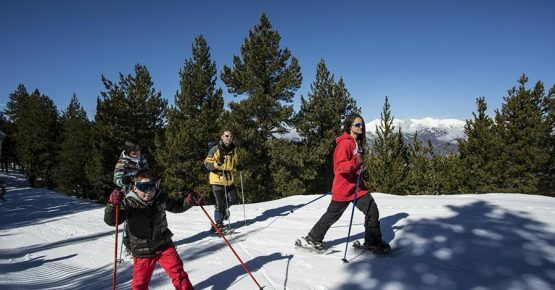 Enjoy guided snowshoe walk to the best places in Andorra along the snowy routes, with spectacular views and the wildest places of the Pyrenees. Ideal for all ages. You can choose to go your own way or with a guide. Duration from 2 hours. 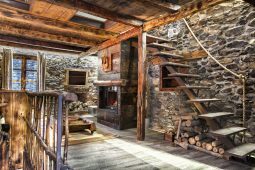 La Rabassa, the forests of Vallnord or the different itineraries of Grandvalira, are some of the places where you can enjoy this experience. If you want to have a good meal and rest with good views after the walk, you have the possibility to have lunch or diner on a small high mountain border, located near the Coll de la Botella (Pal) with unique views. 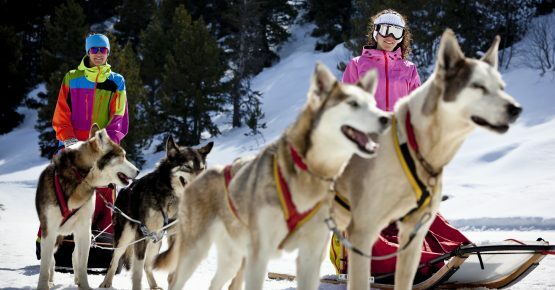 Mushing, cross-country skiing, building an igloo, a guided cross-country skiing mountaineering, motorcycle rides, activities you can enjoy with your partner, friends or family. Find the experience you want to live and book it through us. Adventure in the mountain (rackets + orientation + rescue system in the snow ARVA). Test your orientation while you enjoy a snowshoe sightseeing and learn basic mountain safety. Activity made in Grandvalira an also in Vallnord. Minimun 2/3 persons. Price from 39,99 € / person. Conditions: The activities are subject to each of their limitations in how old and high. It takes a minimum of 24 hours booking. Any activity that you want to contract to consult, prices, availability and conditions of the station. We have several collection points for equipment hire depending on where you want to ski. In the price include skis and boots. Category Silver. Possibility to take other categories, rackets if you want. You take the rental of the material when making the reservation, you will spend time. 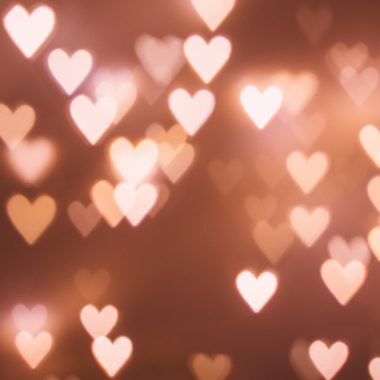 Are you coming to spend a romantic weekend with your partner? We prepare the house with romantic decoration, a bottle of champagne, a box of chocolates, a pot of cream and candles. We prepare the environment you need. 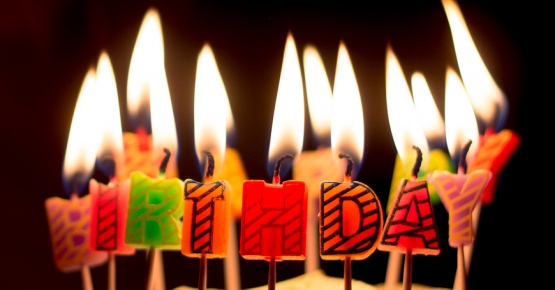 Are you coming to celebrate an anniversary? We decorated the house for a special day. We bring you a bottle of champagne, an anniversary cake and candles, according to your taste, balloons and congratulatory banner. Any surprise you want, we’ll prepare it for you.